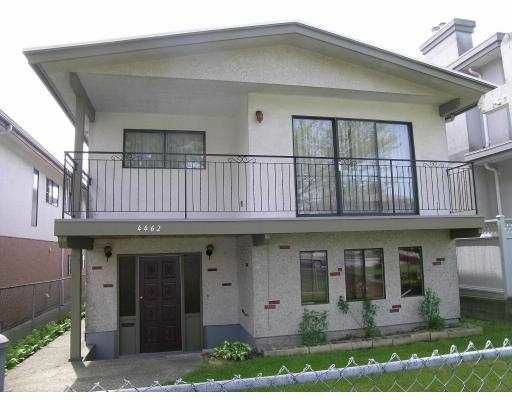 Well kept Vancouver special in popular Vancouver Hts. Great layout, fresh paint (in & out) & all laminated flrs, living & dining room at main. Walking distance to school & transit. Public open Apr. 28, 2-4pm.